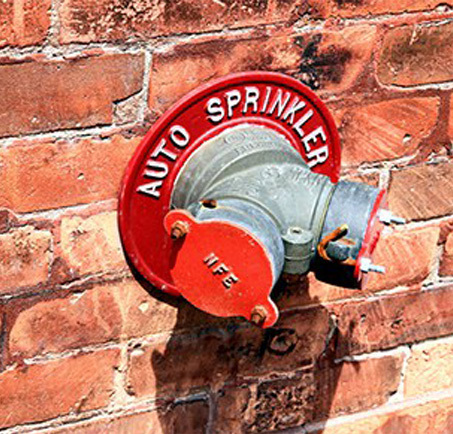 A standpipe is the vertical piping that connects fire sprinkler systems to hose stations between floors. It is common to see a standpipe system in the stairwells of high rise buildings. To properly maintain a standpipe system, a flow test must be conducted every 5 years to verify that the water supply still provides the amount of pressure at the required flows per the system design. Our certified testers can conduct inspections, testing and repairs for all standpipe and combined standpipe needs. For over 70 years, Mike Green Fire has been involved in the service, sales, testing, installation and maintenance of state-of-the-art protection and lifesaving technology. We have earned the continued confidence of architects, engineers, contractors, property management companies and business owners throughout Southern California.